The Sharjah Finance Department has launched two new electronic services to streamline financial procedures for employees as well as clients of the Government of Sharjah at the ongoing Gitex Technology Week in Dubai, UAE. The new services include the digital payment packages for the "Smart Receipt System" "Tahseel", which include payment through the services of "Samsung Pay" and "Apple Pay", in addition to the availability of contactless payment NFC, and the possibility of payment through instant chat, which is available in the smart application (Chat Pot), reported Emirates news agency Wam. Sharjah Finance Department, during its participation at the Gitex, also introduced an application entitled: "Ready Your Excellency", which is a digital application designed to serve the Heads and Directors of all Government Departments in the Emirate of Sharjah. "Ready Your Excellency" app allows direct inquiries with specialists in the Finance Department regarding some financial procedures, and response to such queries is possible within one working day, thanks to the new application. 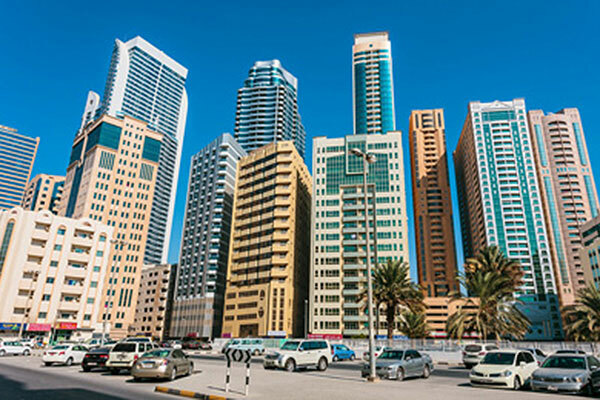 This application also contains an electronic map of government departments and entities in the Emirate of Sharjah, through which the financial statements of government decision makers for a particular government entity can present through budget statements, revenues, expenditures and fiscal deficits. Waleed Al Sayegh, general director of Sharjah Finance Department, said: "The Department is continuously keeping abreast of technological advancement in addition to developing and facilitating business processes to realise its vision of building an innovative financial system that promotes sustainability and prosperity in the Emirate of Sharjah and the UAE. The launch of the two new services is part of the Finance Department's commitment to innovation, modernisation and development to achieve customers’ satisfaction and happiness."